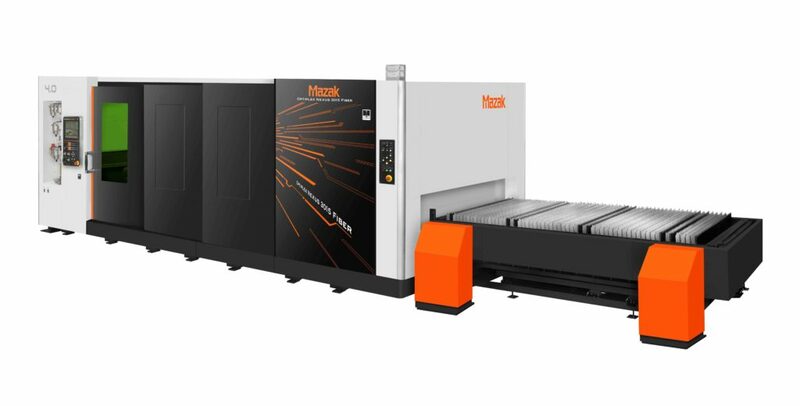 Osage Piping offers Fiber Laser Cutting capability with our Mazak OptiPlex 3015 II 4000 Watt laser cutting system. High throughput process can cut up to 1000 inches per minute on gauge materials. We can also cut copper, brass, bronze, hastelloy, inconel, titanium, thin gauge mild steel, and other exotic metals. Mazak’s Intelligent Technology automatically optimizes torch setup and gives us other advantages in quality and productivity.